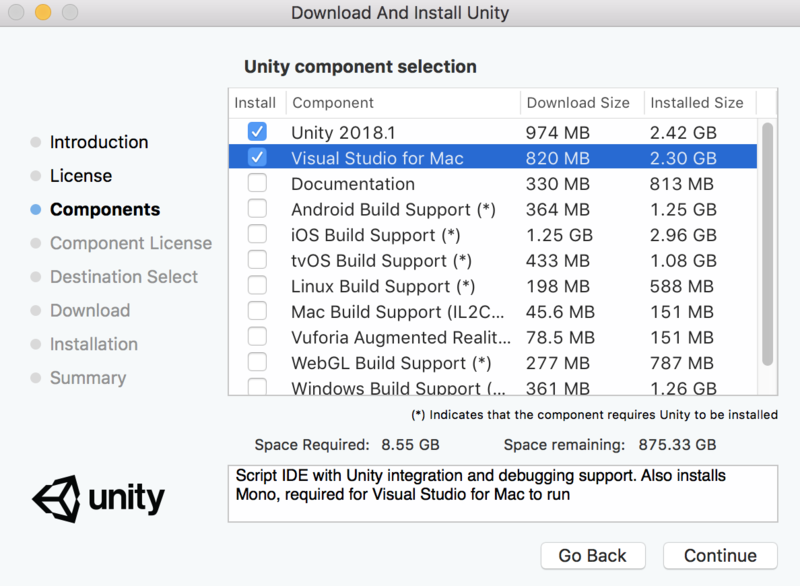 First and foremost, we’re thrilled Unity chose Visual Studio as the default editor for both Windows and macOS so that developers get the same great editing and debugging experience in Visual Studio across PC and Mac. With this new release, Visual Studio for Mac is now included in the installer, instead of MonoDevelop on a Mac. With this release, the Unity scripting runtime now also supports .NET 4.6 APIs and C# 6 by default. This gives you access to modern .NET libraries, SDKs, and tools. All Visual Studio products are already fully compatible with the new runtime for development and debugging. You can set the next statement while debugging (Ctrl+⇧+F10 on Windows, ⌘+⇧+F10 on macOS). Improved support for evaluation (especially for generics, nullables, and collections). Support for DebuggerHidden and DebuggerStepThrough attributes. 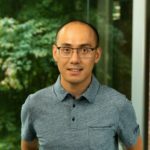 Better debugging performance and stability. The .NET Standard 2.0 profile is your best choice for cross-platform and optimized build size. The .NET 4.x profile gives you access to the full API, suitable for backwards compatibility. You can learn more about the updated runtime support in this recent Unity blog post. We’ve worked closely with Unity on this release and we are very pleased that all Unity developers can now benefit from a more reliable and faster programming and debugging experience with Visual Studio!